This event has been postponed, if you’ve booked, please get in touch with the organisers. Jeff Monson London visit cancelled. Owing to unforeseen circumstances the event is to be re scheduled for later in the year, watch this space for details, apologies for the short notice. 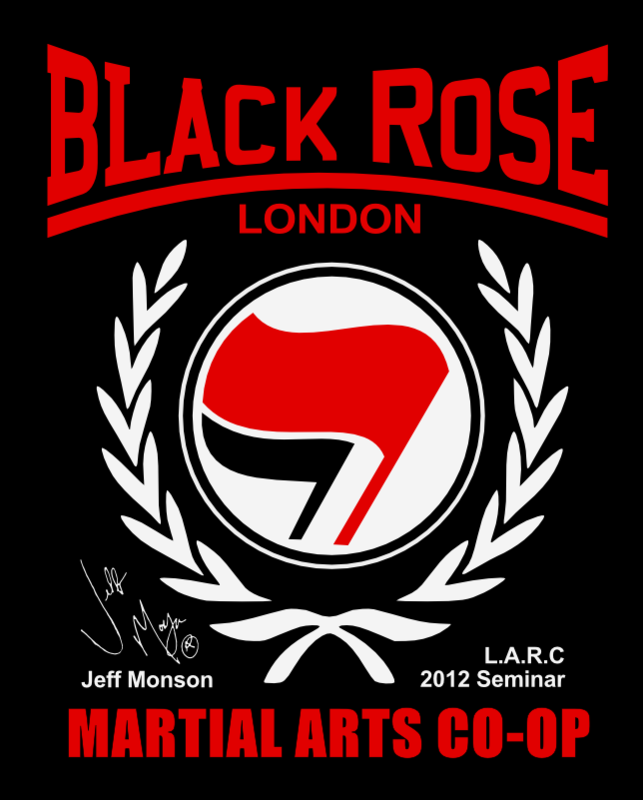 Jeff Monson – World famous mixed martial artist, antifascist and anarcho-communist will be at LARC on Sunday 25th March 2012 to talk about politics and martial arts. 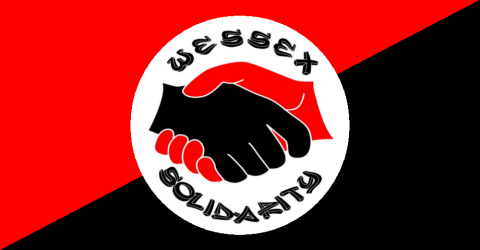 There will be food and drinks available, and donations/money raised will go into the upkeep of LARC and the Black Rose Martial Arts Cooperative.